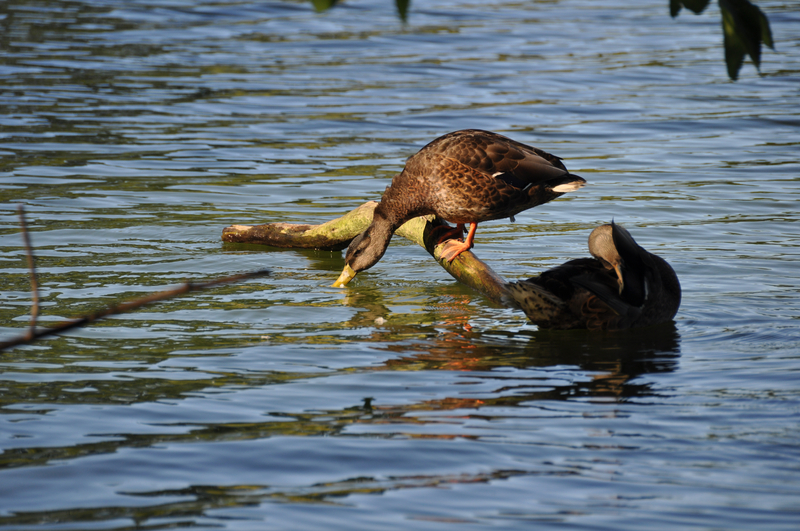 A duck perched upon a tree branch in the North Pond Nature Sanctuary leans down to take a sip of water. This entry was posted in Animals, Chicago, Nature. Bookmark the permalink.